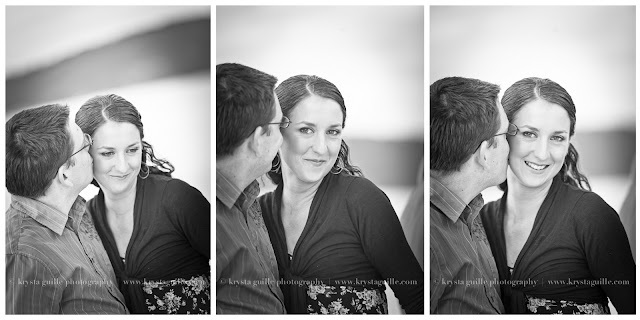 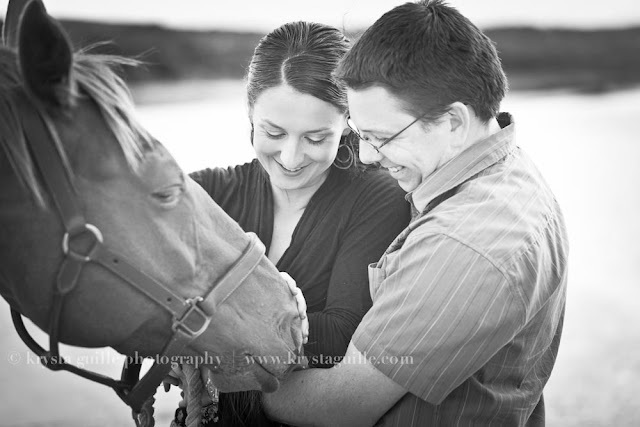 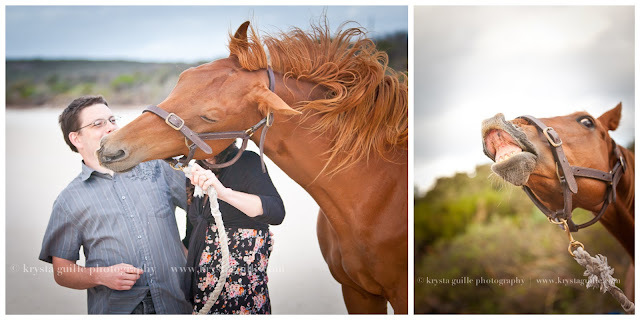 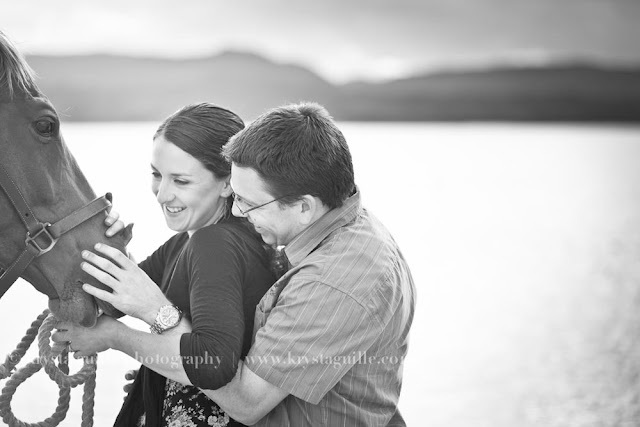 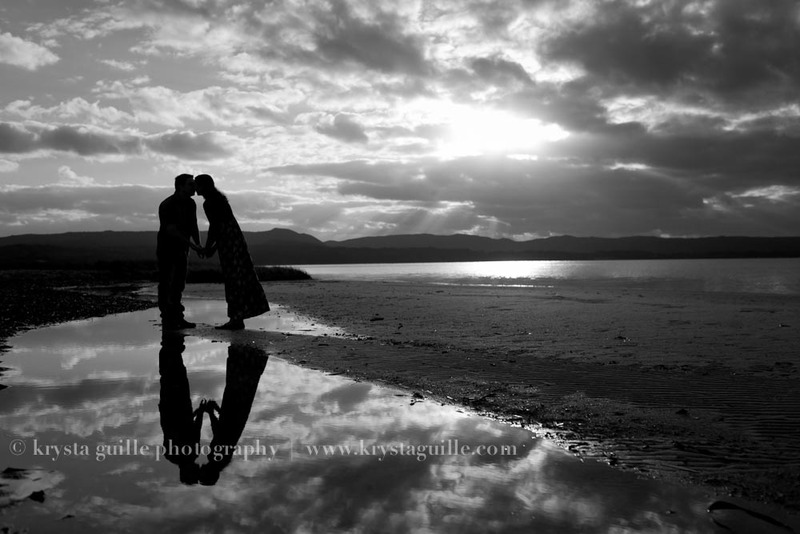 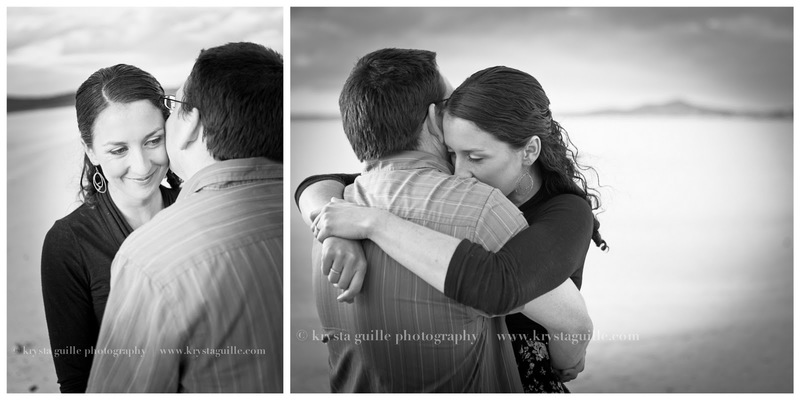 Because it's Sharna + John's wedding weekend, I thought it was time I put some of their engagement session photos up. 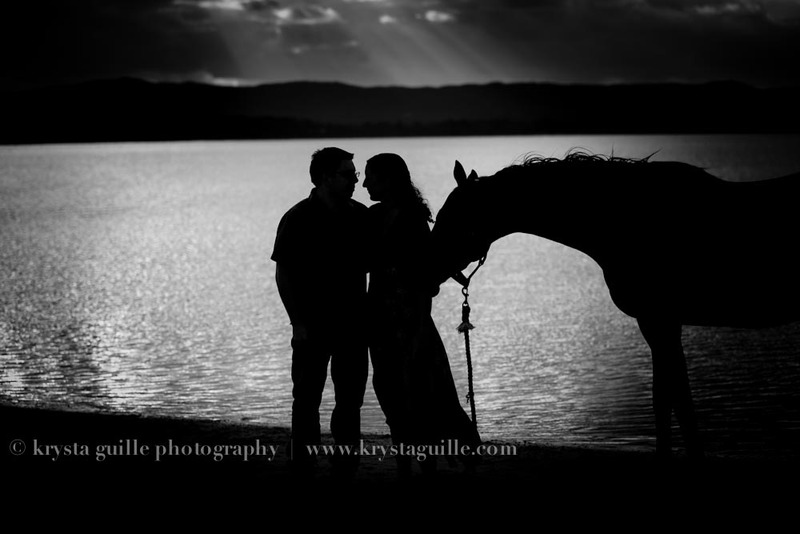 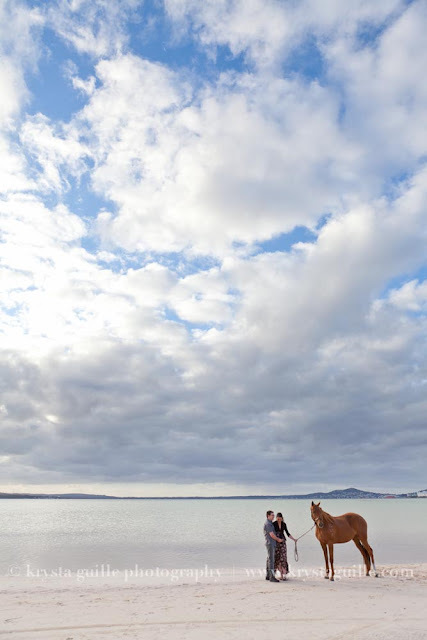 Now, I'm not normally into over-the-top silhouette photos in a big way, but I was completely suckered in by the amazing location & the powerful presence of "Red", Sharna's very handsome horse - so please forgive me for being so frivolous! My last wedding couple for 2011! 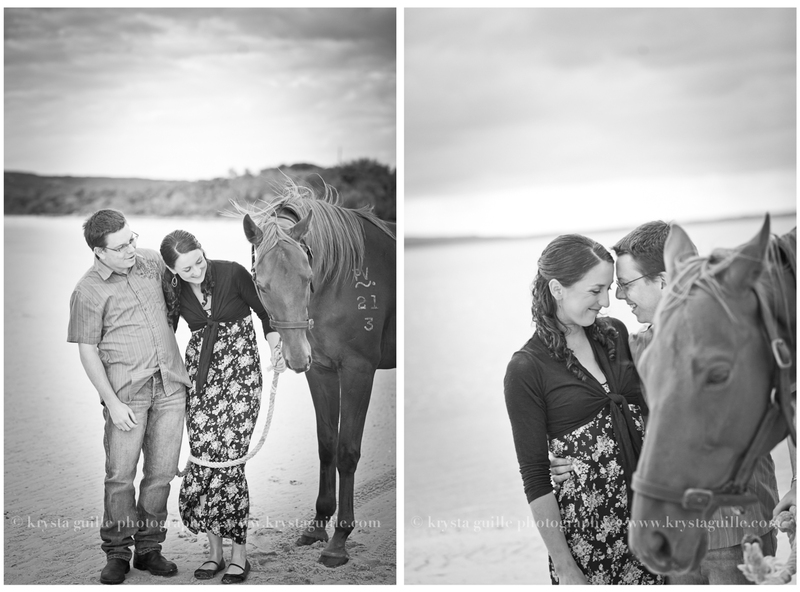 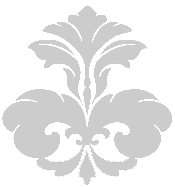 See you this weekend Sharna + John!